Nawab Faizunnessa Govt. Girls’ High School, Comilla, is one of the leading top 5 ranking Govt. 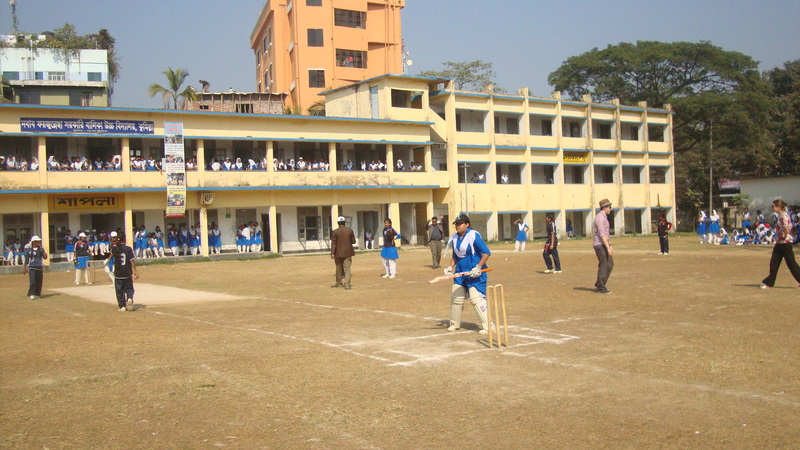 girls’ high school in Bangladesh. Since 1873 This institution has been contributing much to spread quality education for the girls’ which was the dream of the founder, Nawab Faizunnessa Chowdhurani. This school has produced many worthy citizens who are playing vital role in home and abroad. Still all the staffs of this school are trying to ensure quality education for her young learners. The motto of our school is “Better Education For Better Citizen"